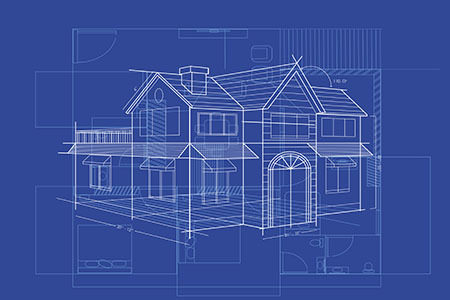 Cornerstone Premium Builders – Hands-on quality construction services. See some examples of our exterior work. See some examples of our interior work. Follow us on Instagram to see some of our recent work! 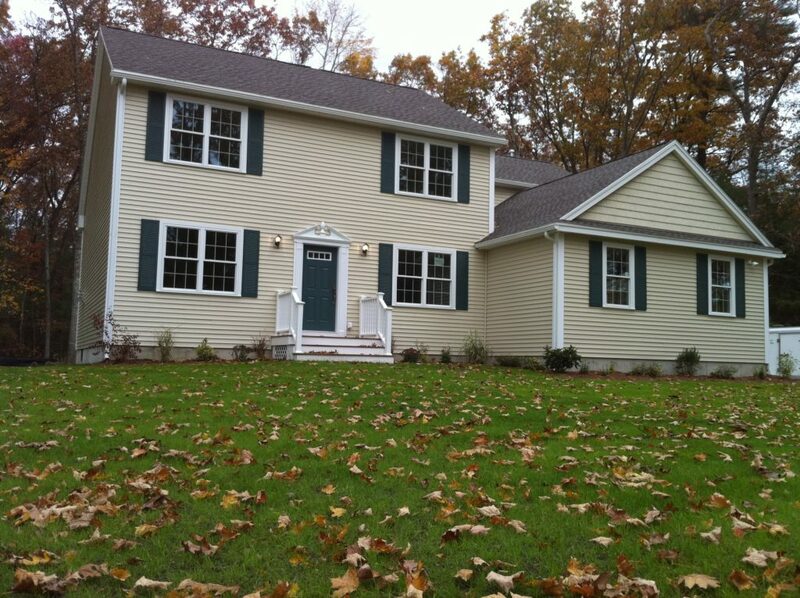 Cornerstone Premium Builders currently serves customers in the greater Boston area as well as southern New Hampshire. We employ carpenters and laborers and utilize experienced sub-contractors that we have had long standing relationships with, to complete all facets of our construction projects. 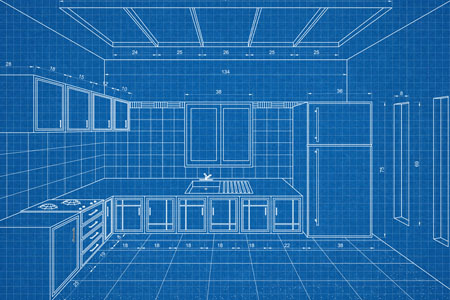 Cornerstone Premium Builders’ mission is to provide hands-on quality construction and service at a reasonable price. For more information, or to learn more about our services, please click on the link. We look forward to hearing from you.